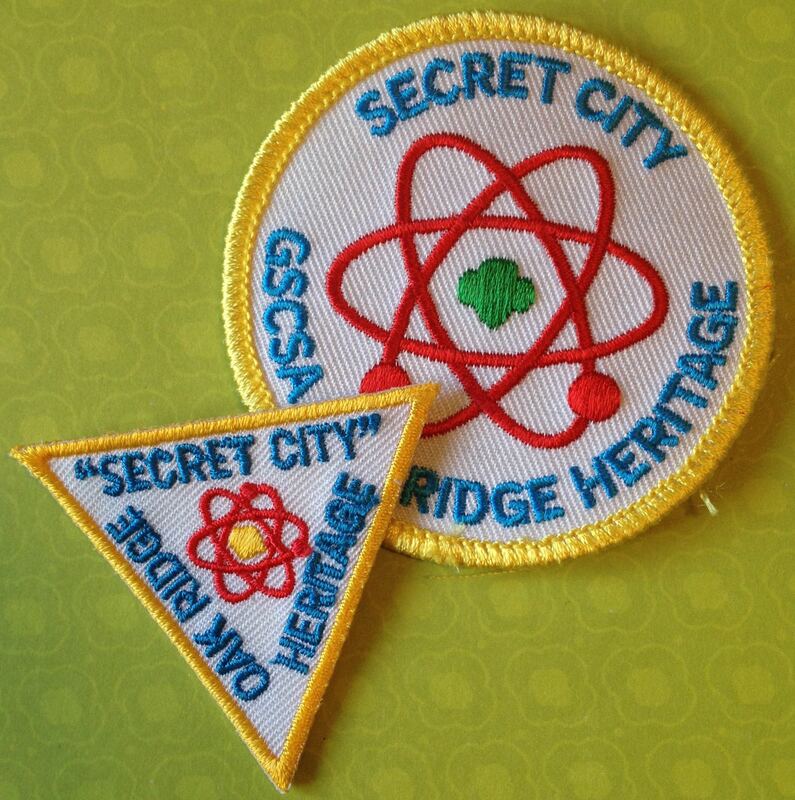 This entry was posted in Badges, Community Service, Registration and tagged Bear Creek Girl Scout Council, Girl Scout Council of Southern Appalachia, Girl Scout history, Girl Scouting, GSUSA, John E.L. Robertson, Kentuckiana Girl Scout Council, Oak Ridge TN, Paducah Gaseous Diffusion Plant, Paducah KY, Tanasi Girl Scout Council. Bookmark the permalink. I shared this with a Paducah Girl Scout FB page, also on my FB page, and messaged others. 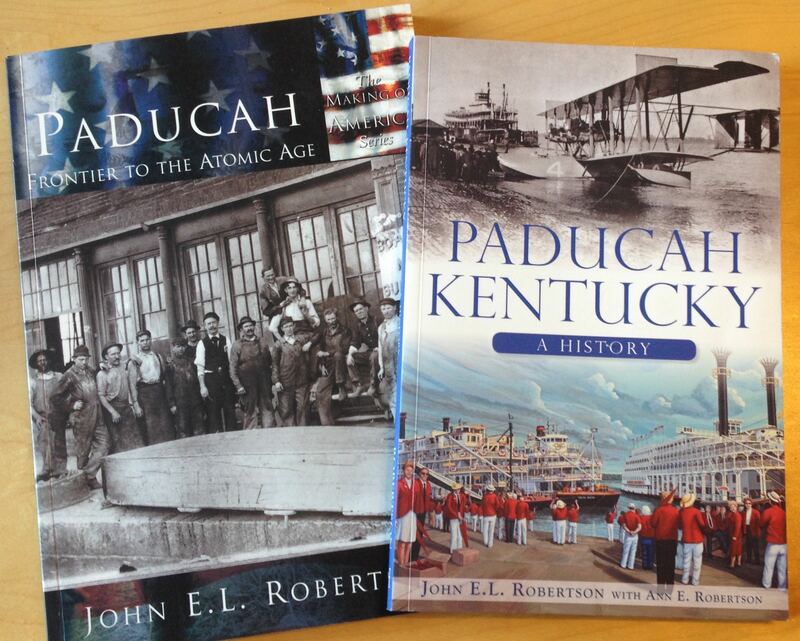 I have a feeling this will be a VERY popular blog posting in my Kentuckiana council. Great article! Great blog article, Ann!! 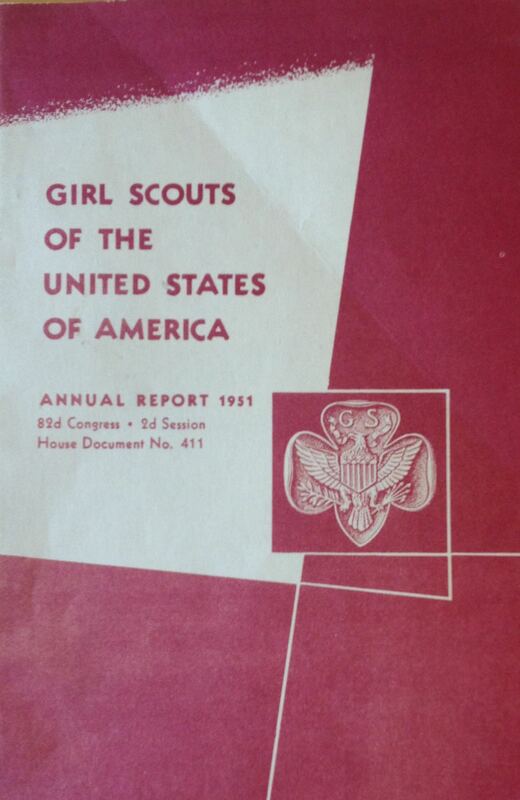 Thanks for posting about your find on GSUSA 1951 Annual Report which mentioned the Paducah GSC and the merger with Kentuckiana GSC. The council history we have recorded in the Girl Scouts of Kentuckiana’s History & Archives does not have this information. 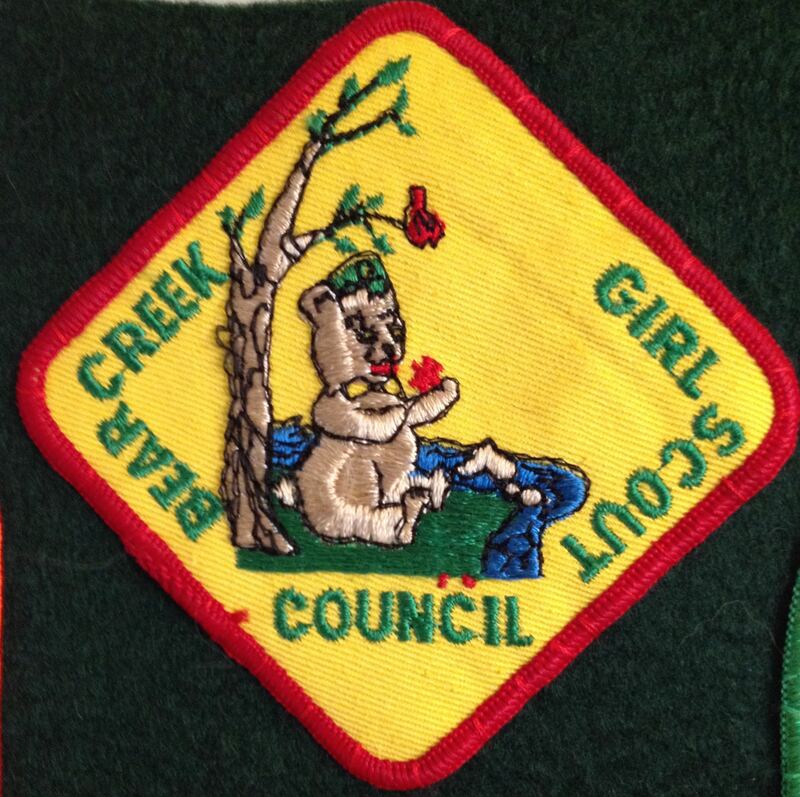 In fact we have very little history of the Paducah or the Bear Creek Girl Scout Council. Find anything else please pass on to Girl Scouts of Kentuckiana. 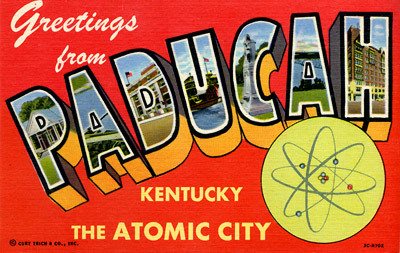 Reminder we still would like to record your Girl Scout story growing up in Western Kentucky. Thanks Judy, I’d love to share more sometime!